August 28 Is Smyrna Food Truck Tuesday! Stop by and visit the Traton Homes booth for giveaways and incentives! Sure, the kids are back in school and traffic has picked up across the ATL. But that doesn’t mean the summer fun is over. Mark your calendar for August 28—it’s Smyrna Food Truck Tuesday at Taylor-Brawner Park from 5 to 9 pm. Check out the awesome food, from French to fusion, sliders to sweets! Grab some grub and make your way to the Traton Homes booth where we’re serving up special incentives on beautifully designed homes in your favorite Smyrna locations. Here’s what’s on the Traton Homes menu! 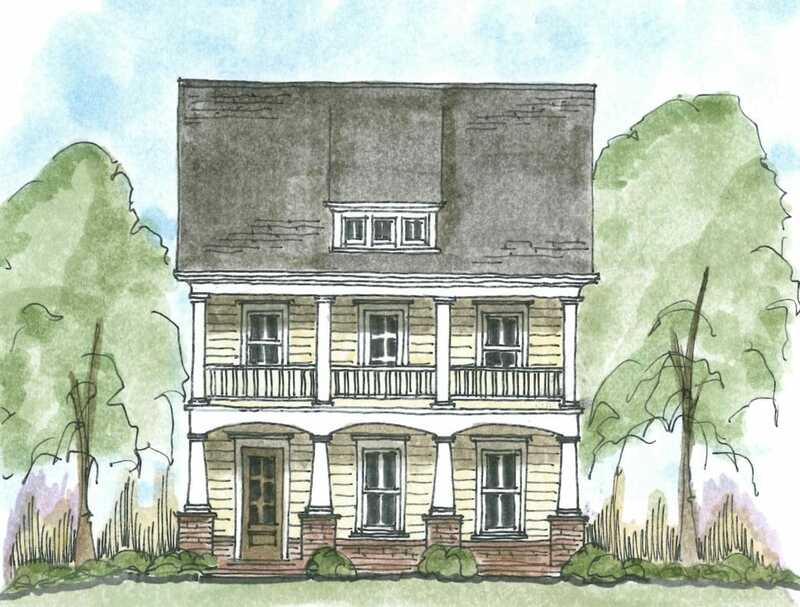 The Grove at Adams Pond is a brand-new community of Charleston inspired homes! With a premier Cobb County/Smyrna location, easily accessible to Vinings, Buckhead, Midtown or downtown, The Grove is headquarters for the (very!) good life. Whether it’s a Braves game, shopping in Vinings or dinner in Buckhead, The Grove at Adam’s Pond puts you close to all the ATL action. Minutes from major highways, this stylish, detached single-family homes community is the cool new kid on the block, with Charleston-inspired exteriors, 2-story open-plan interiors, gourmet kitchens, elegant master suites and unique 3rd floor walk-up options. 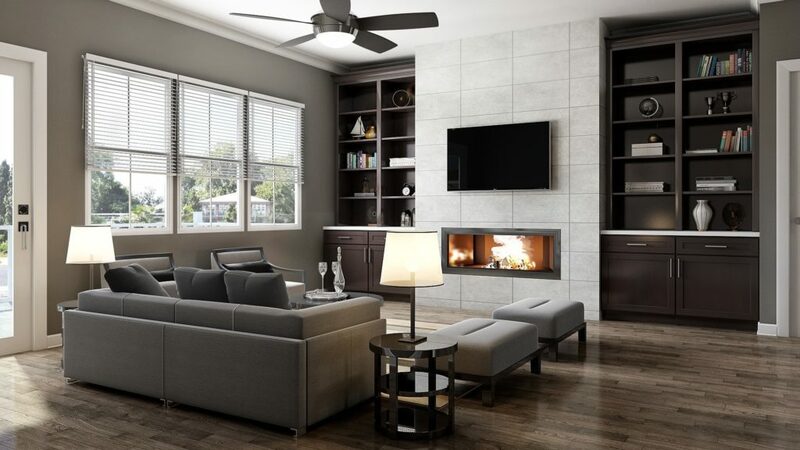 You’ll love the great amenities at The Grove at Adam’s Pond. Like the onsite pond, pocket parks and fire pit. Priced to sell from the mid-$400s, these stunning 3- and 4-bedroom homes are located at Pierce Avenue and Davis Drive in Smyrna. But wait, there’s more! If a low-maintenance lifestyle walkable to SunTrust Park and The Battery is what you’re craving, check out Woodland Parc. You’ll love the proximity to metro-Atlanta’s most popular destinations and easy access to major thoroughfares including I-75, I-285 and Highway 41! 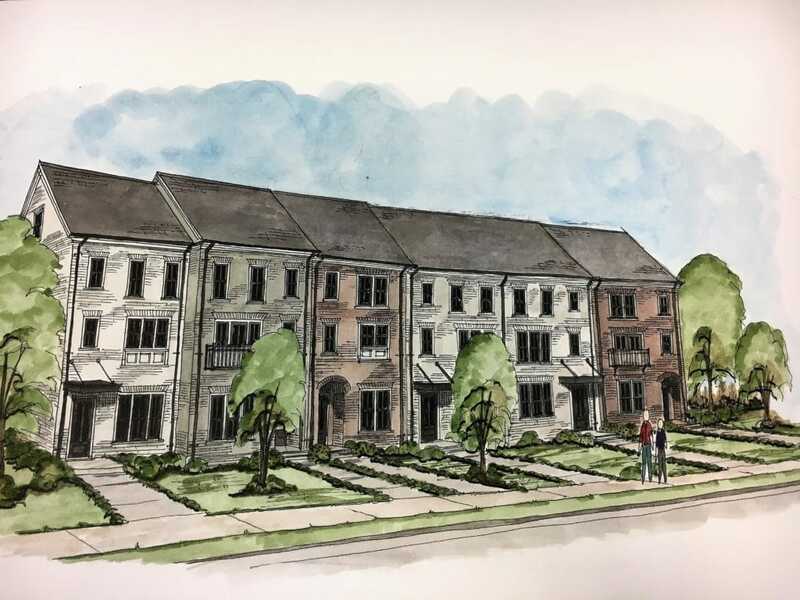 These deluxe, 2-story Smyrna townhomes boast Traton Homes quality plus the latest on-trend designs. Woodland Parc offers 3-bedroom townhomes, all with entertaining kitchens, wide-open floor plans, 2-car garages and deluxe owner’s suite. All this, in an ideal Cobb County/Smyrna location, from the $360s. 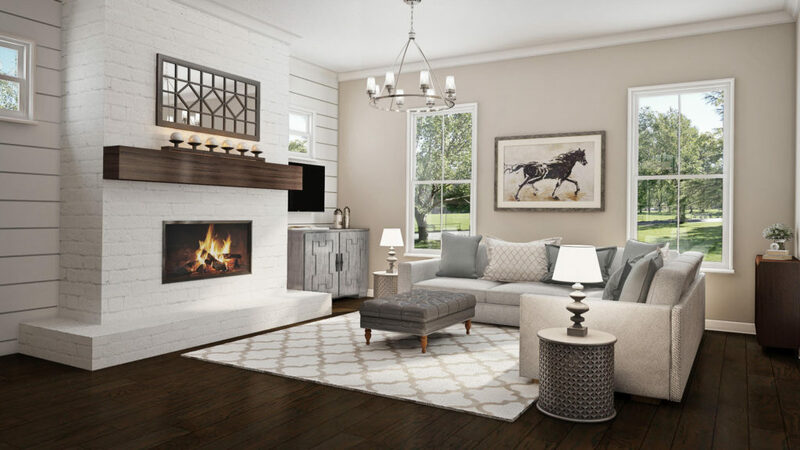 At Woodland Parc, August buyers receive $7,500 toward design options, a closing cost bonus of up to $3,000, plus a black aluminum fence and gate! Hungry for some amazing incentives on Smyra’s most stylish and walkable new communities? Visit Traton Homes on August 28 from 5-9 p.m. at Smyrna Food Truck Tuesday in Taylor-Brawner Park!